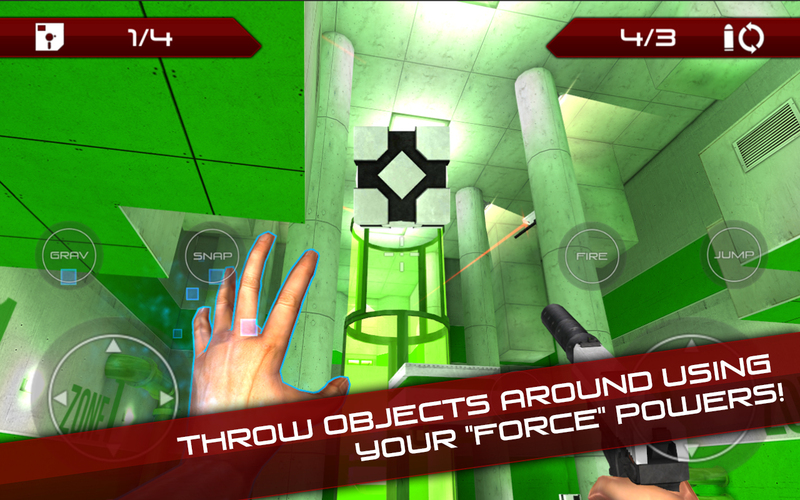 Pulse Infiltrator Screenshot and Gameplay Video! 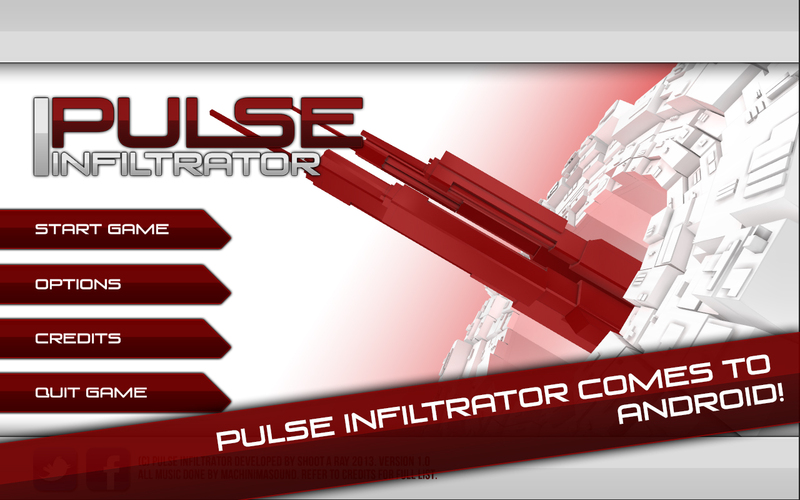 PulseInfiltrator is out on Google Play! 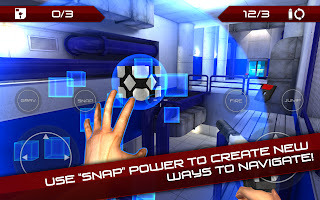 Pulse Infiltrator is a first person tactical espionage action game for Android that emphasis on problem solving and shooting action. Solve problems by use your telekinesis powers to throw objects around and snap them to place. 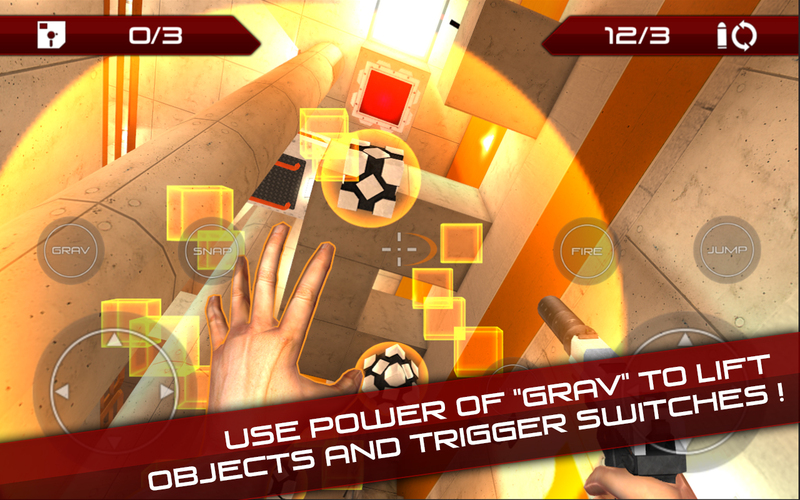 You can also manipulate gravity around you to lift objects to create different path ways. 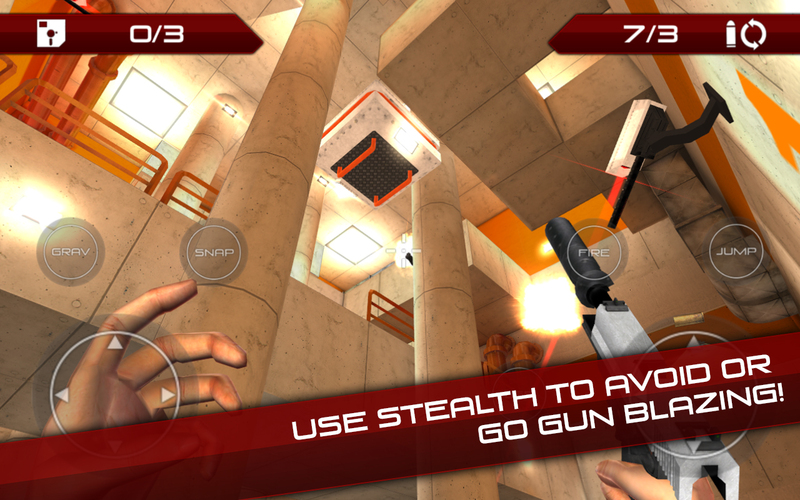 Use your weapon to blast through enemy security or avoid them completely! It is up to you to help the Pulse underground resistance group and sabotage the Citadel Corporation! - Smooth tight first person controls. - Gun blazing shooting action. 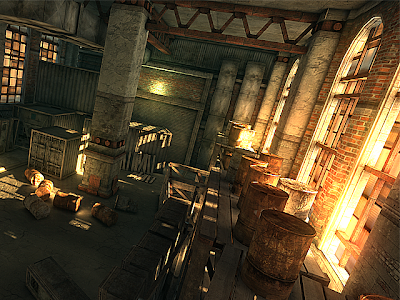 - Natural free running platforming. 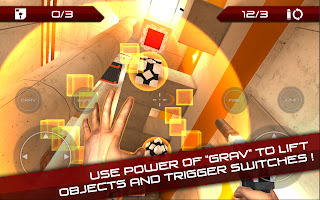 - Puzzle elements using gravity and physics for example. 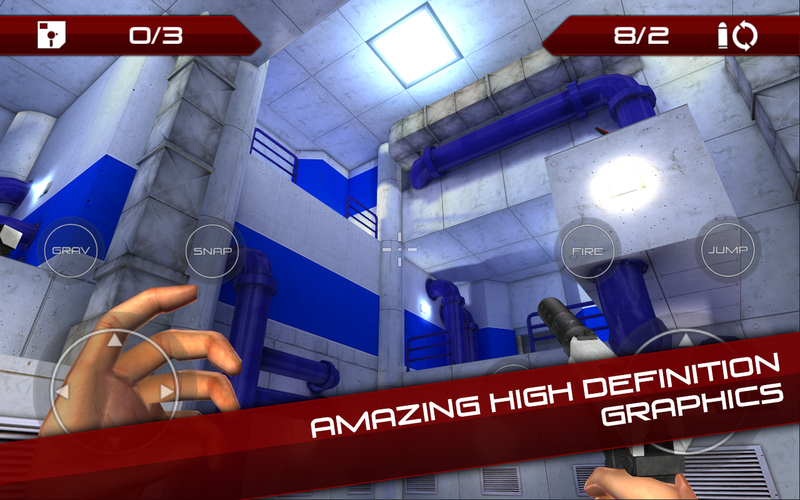 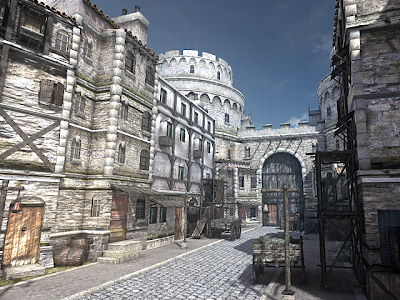 - Amazing high definition graphics. - Multiple levels to conquer. 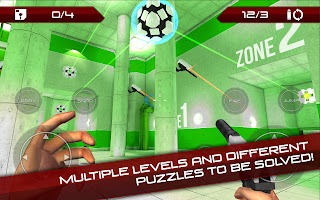 zjsAppReviews has posted Aftershock free game play video go check it out!